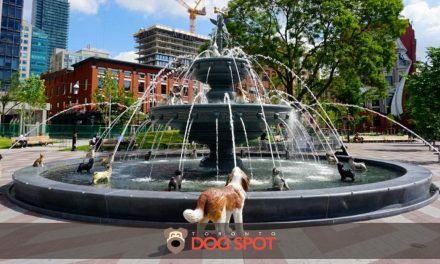 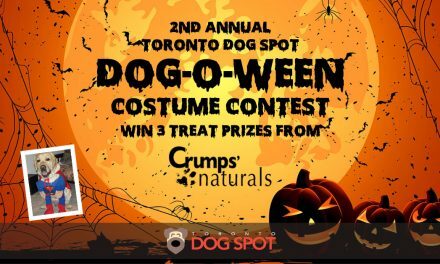 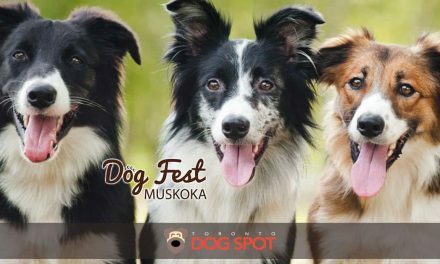 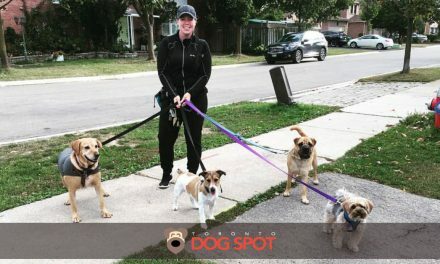 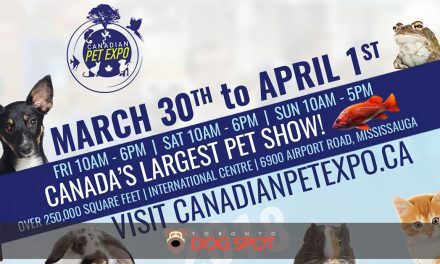 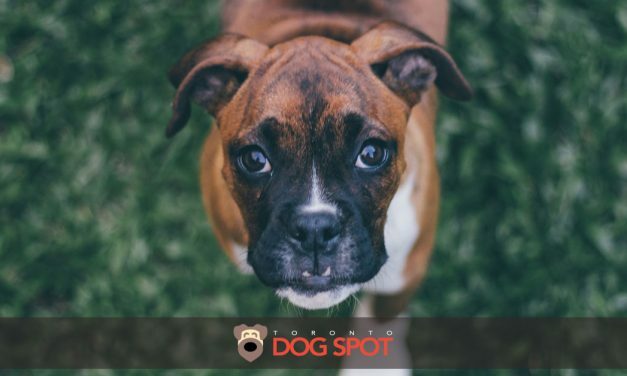 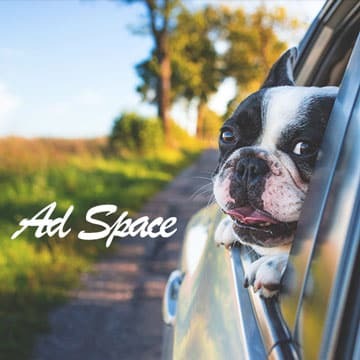 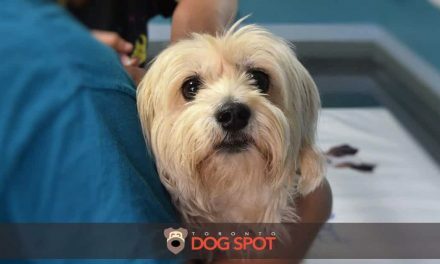 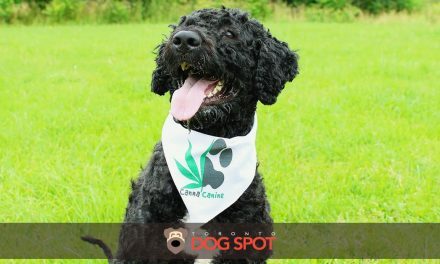 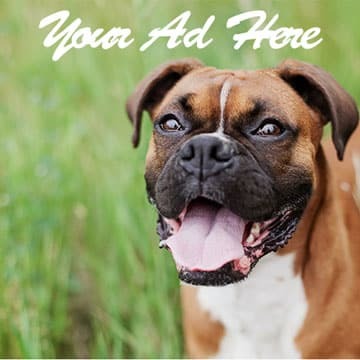 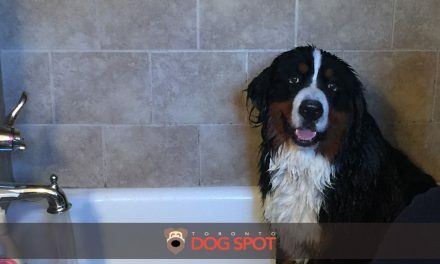 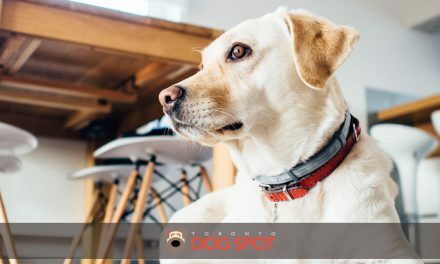 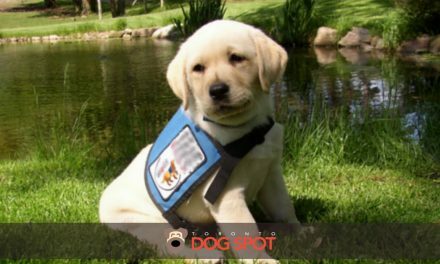 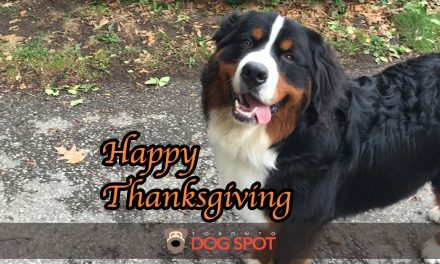 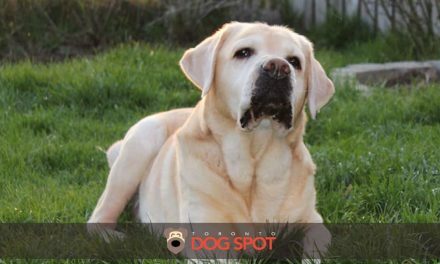 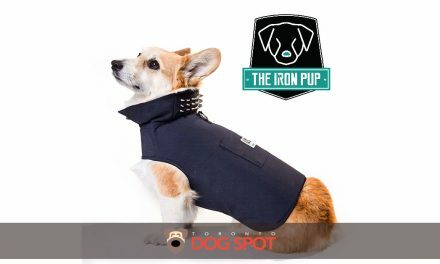 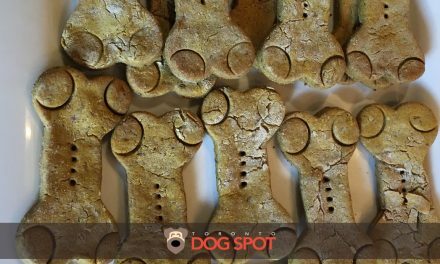 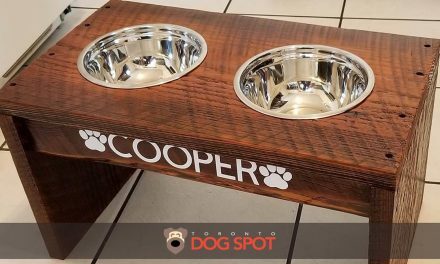 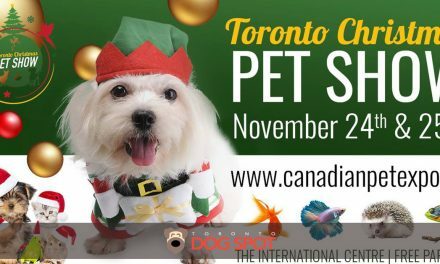 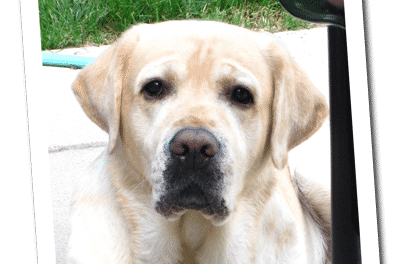 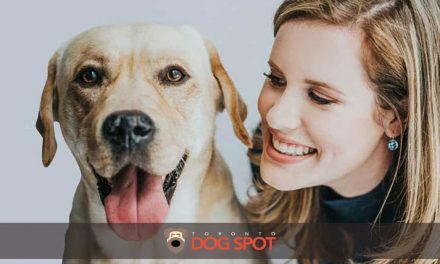 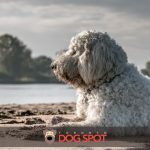 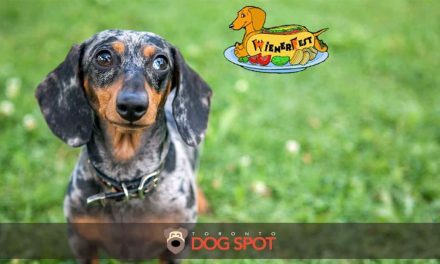 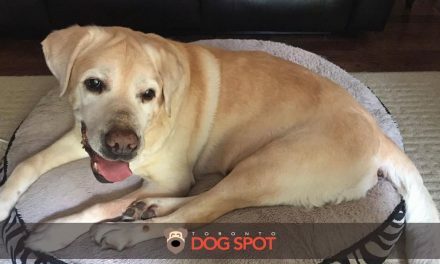 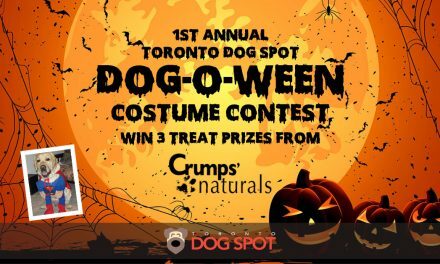 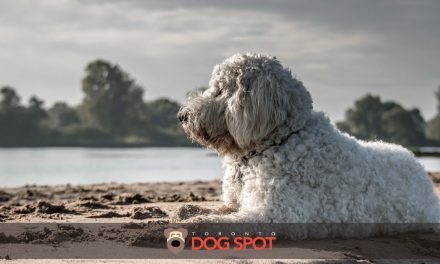 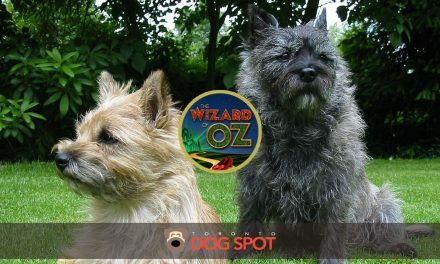 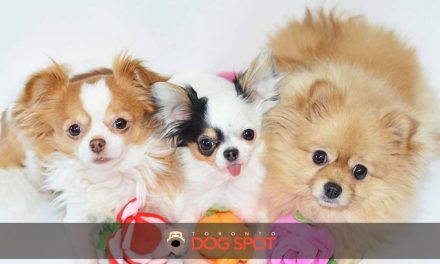 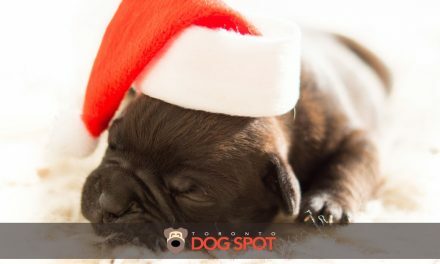 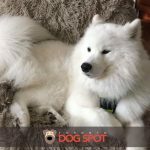 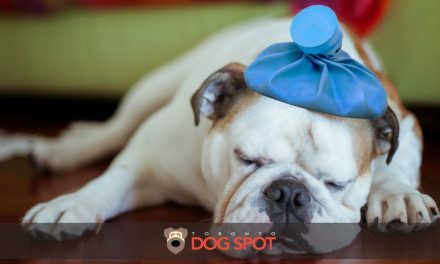 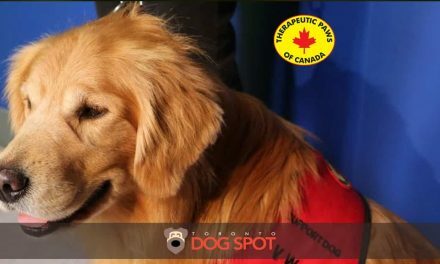 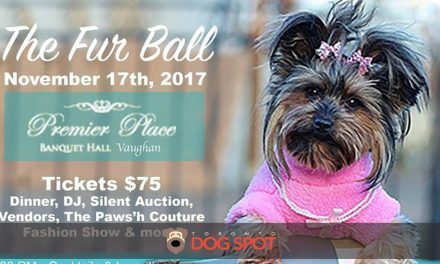 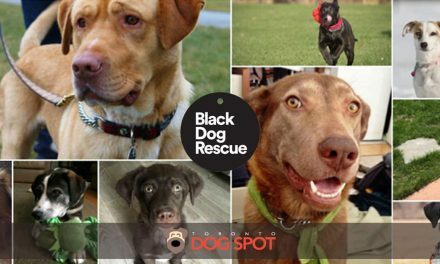 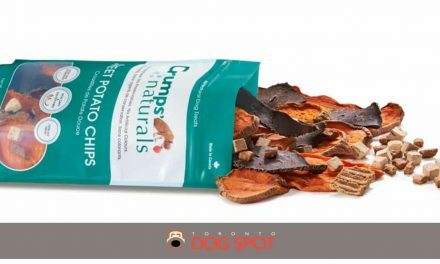 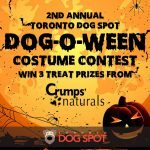 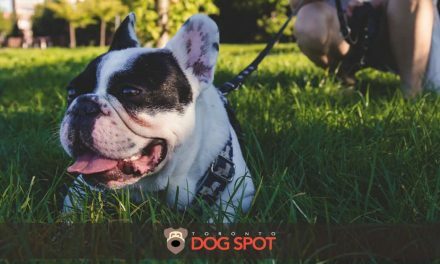 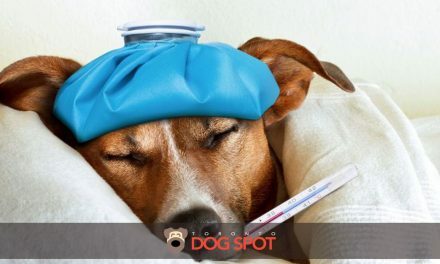 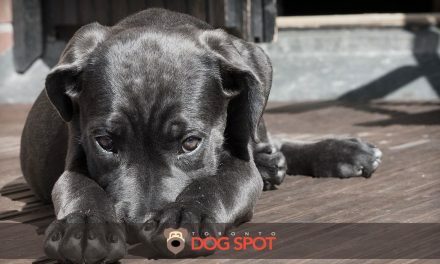 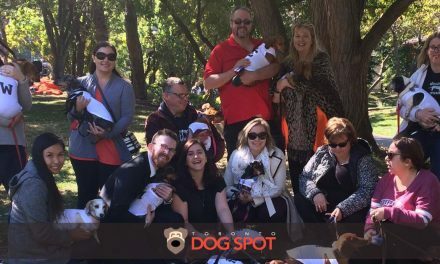 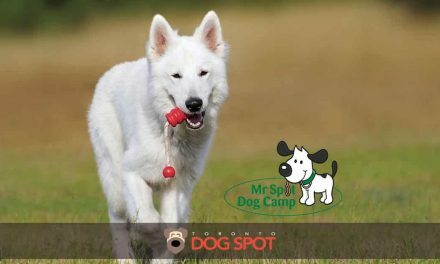 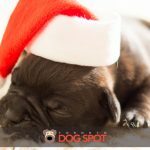 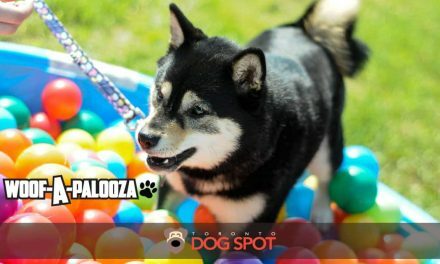 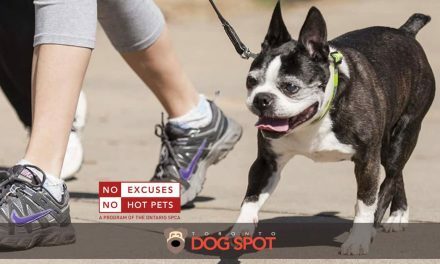 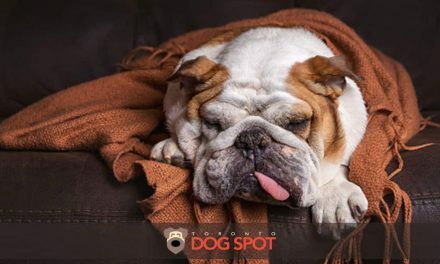 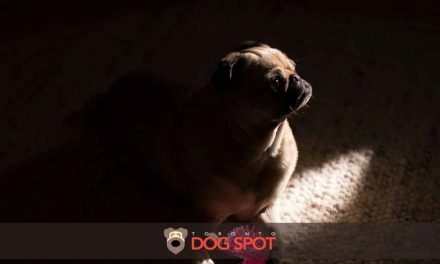 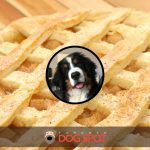 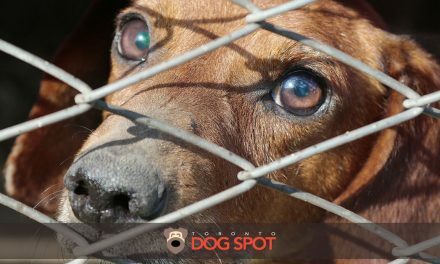 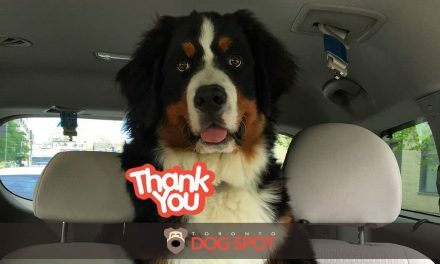 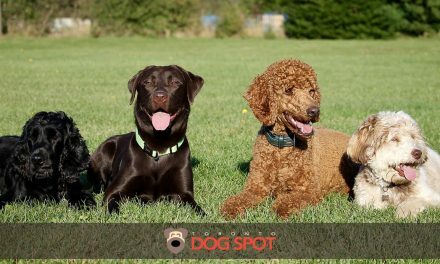 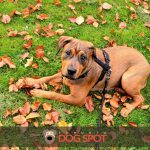 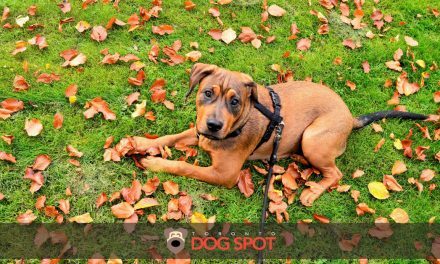 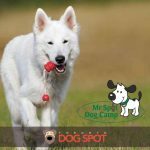 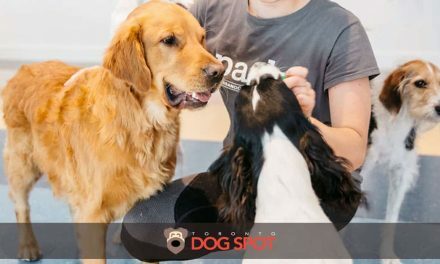 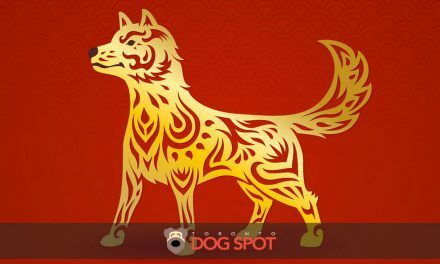 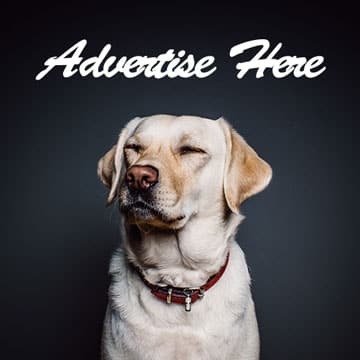 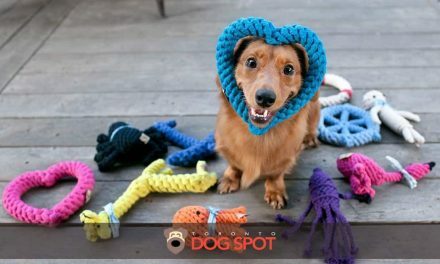 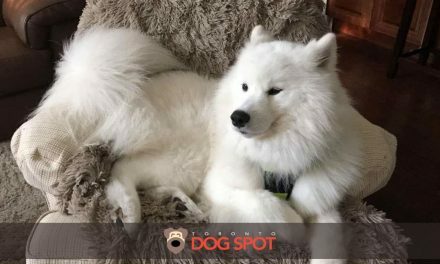 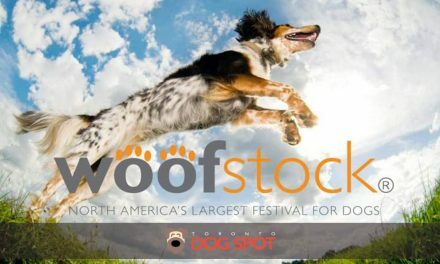 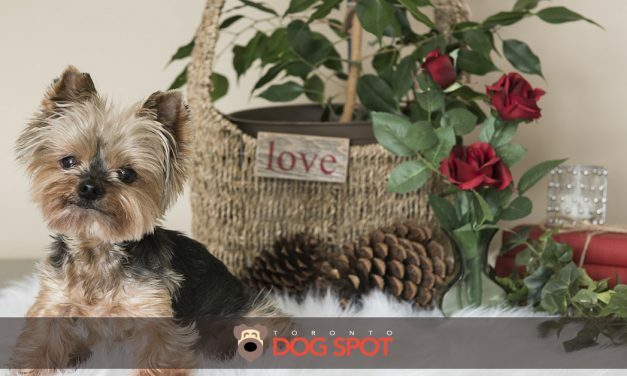 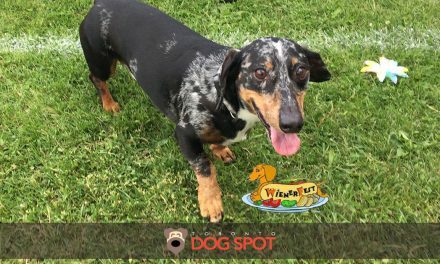 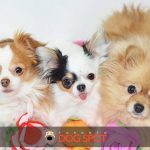 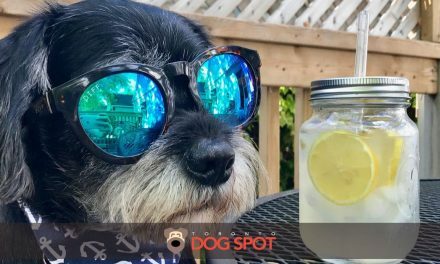 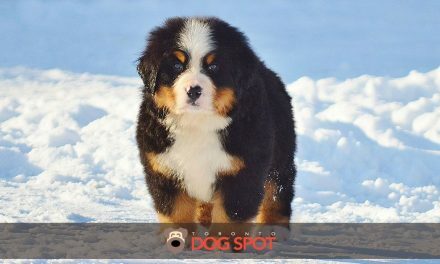 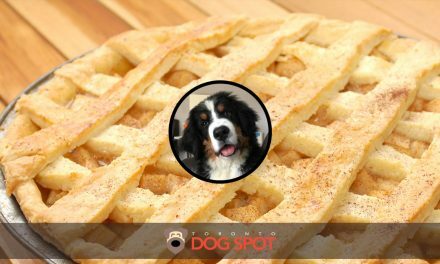 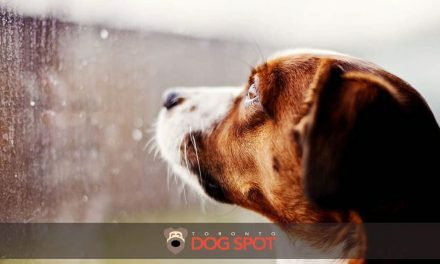 Toronto Dog Spot | The city’s favourite resource for all things dog. 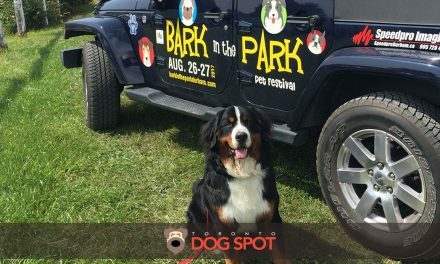 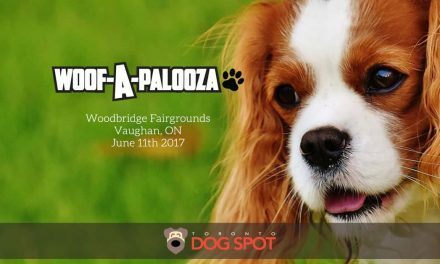 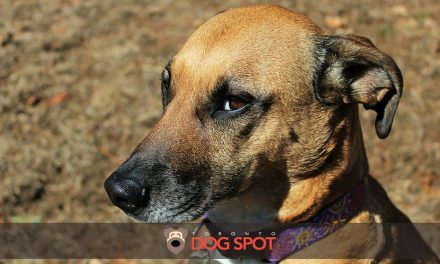 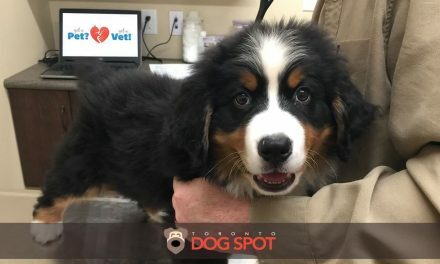 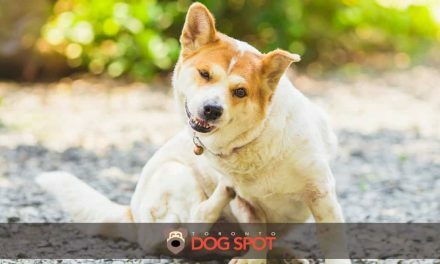 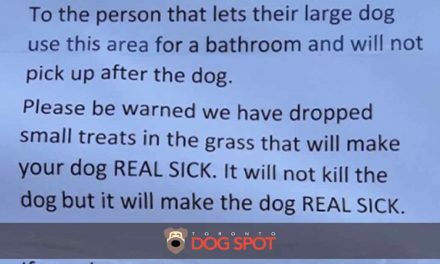 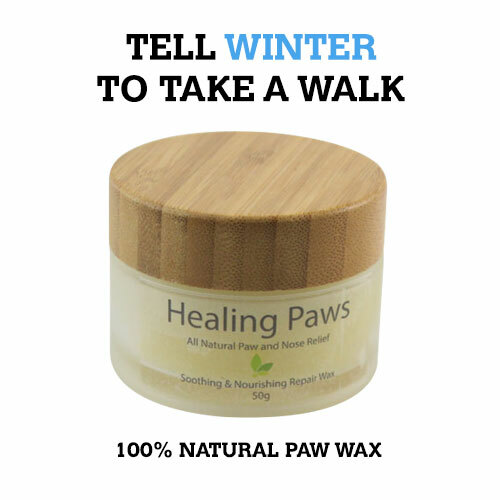 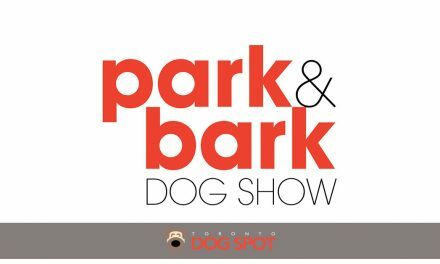 What is the Deal with Dog Parks? 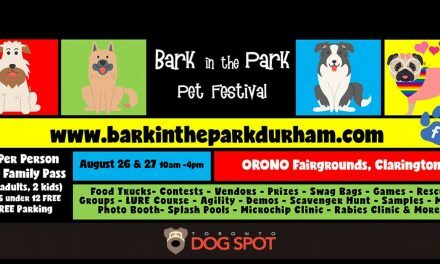 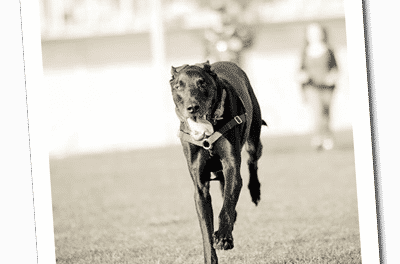 It’s Time to Bark in The Park! 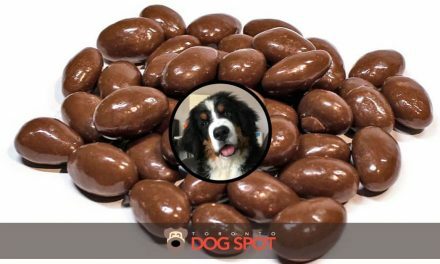 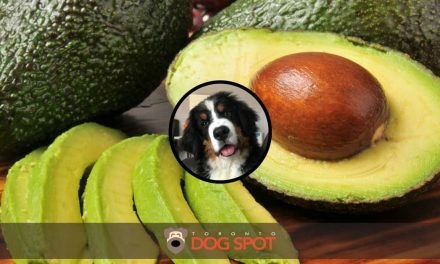 Can Dogs Eat Chocolate Covered Almonds? 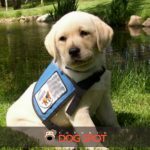 WOULD YOU LIKE SHARE YOUR SUCCESS STORY?